Large tropical interior courtyard with gardens and lots of space for activities and special events. One very large ocean suite for families, or groups of friends traveling together. 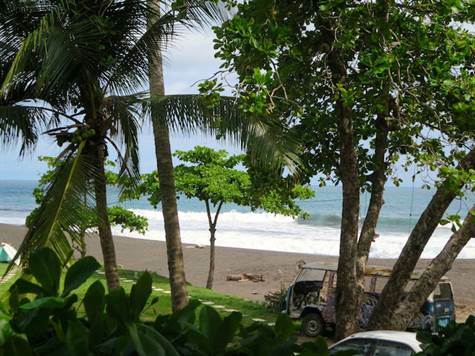 10 minutes to Jaco Beach with active night life, international restaurants and shopping. 15 minutes to marina and golf course.